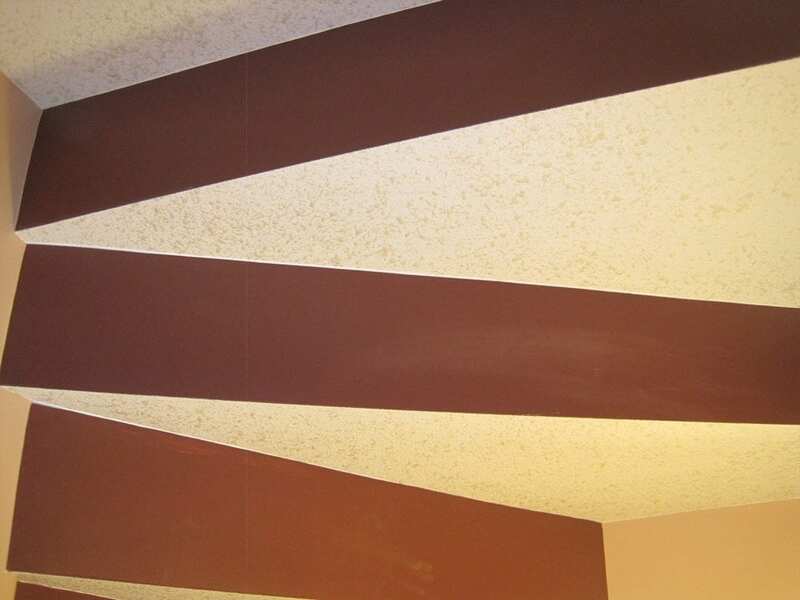 This was a basement renovation project in which the customer required board, tape, and texture service. The ceiling was finished with a popcorn texture that you can see in the images below. The images show the transformation of this space. If you have a similar project in mind don’t hesitate to contact us.